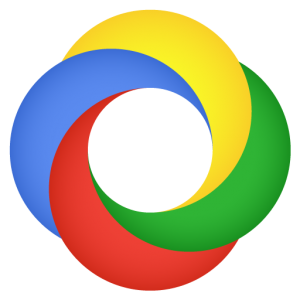 Folks in the United States have been able to use ‘Google Currents’ to change the way they read online content since late last year. Now those outside the country can finally get in on the act as well. Google has officially released version 1.1 of the Android and iOS app, which makes the service available worldwide with support for more than 40 languages. The update also makes a number of other improvements, including the ability to select which editions have images for offline reading, an instant online sync option, Google translations for 38 languages and a promised performance increase. Like many Google applications, ‘Currents’ is completely free, and adapts a layout that suits both smartphones and tablet devices. 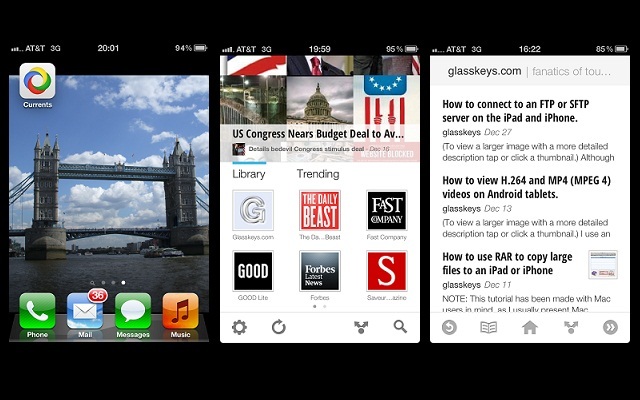 Google Currents is available for both iOS and Android.